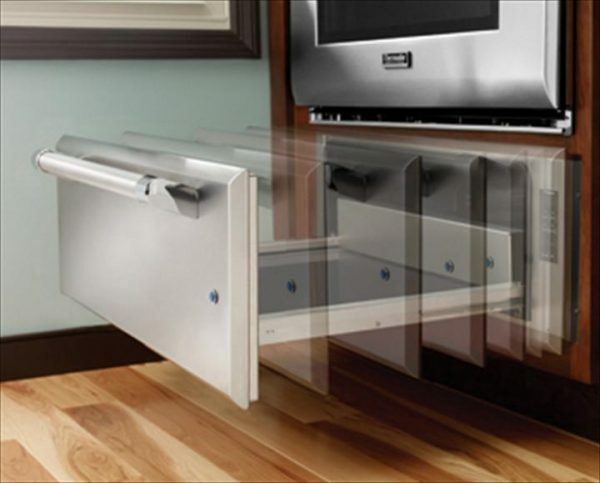 Thermador warming drawers are a must-have for any kitchen, grill area or even a bonus room. 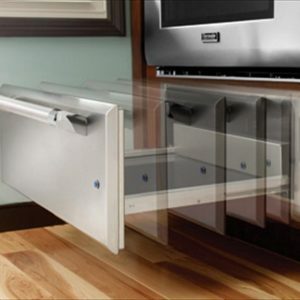 Available in both convection and traditional models they are perfect for food, plates and platters. For the ultimate in elegance, practicality and convenience, complete your modern Thermador stainless steel kitchen with a spacious, built-in warming drawer. 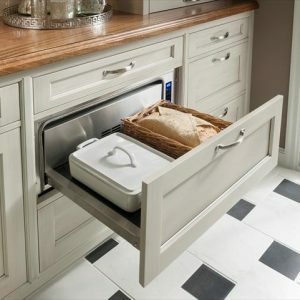 Keep food warm until every dish is ready to be served. 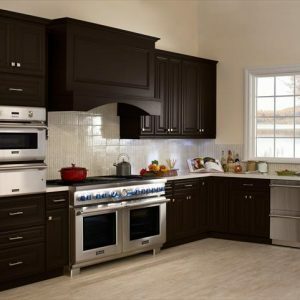 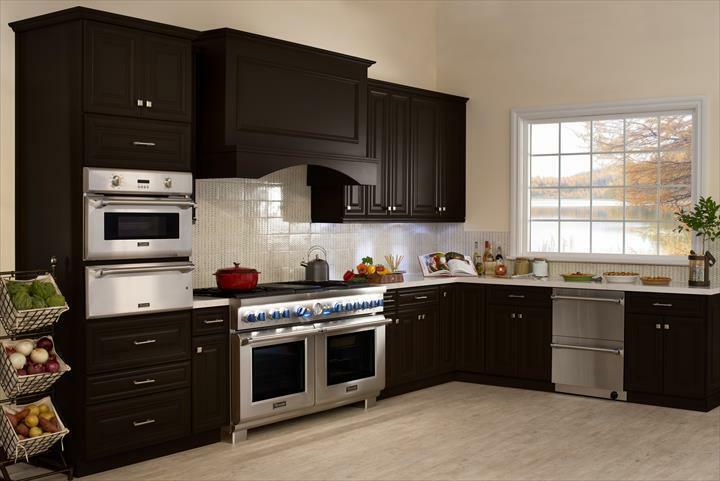 Thermador’s convection warming drawer oven offers superior heat distribution. 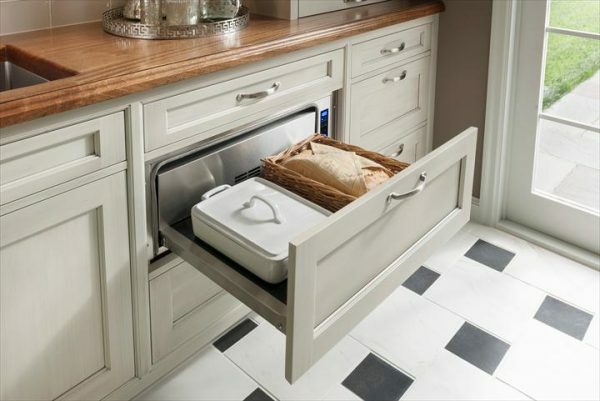 allowing you to warm tall stacks of dinner plates evenly and quickly. 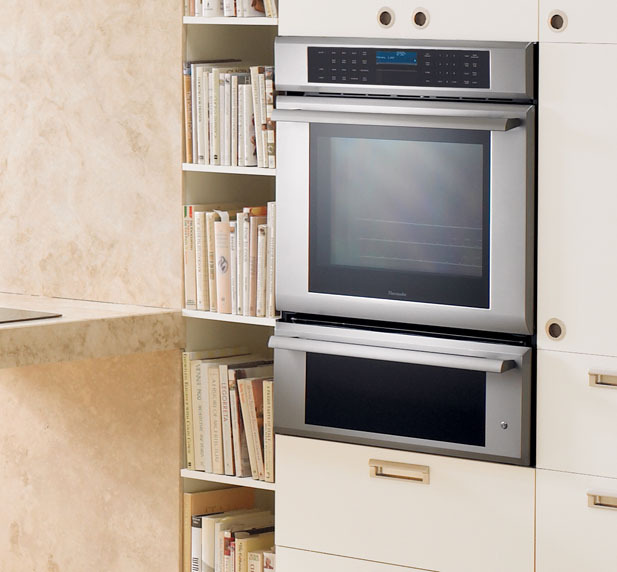 The’s the ultimate indulgence for the culinary enthusiast. 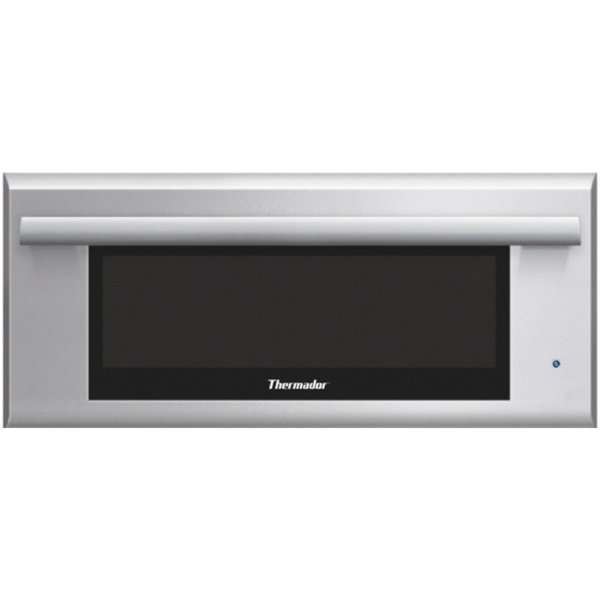 Thermador warming drawers are a great way to keep food warm and ensure you serve your meal at exactly the temperature you desire.